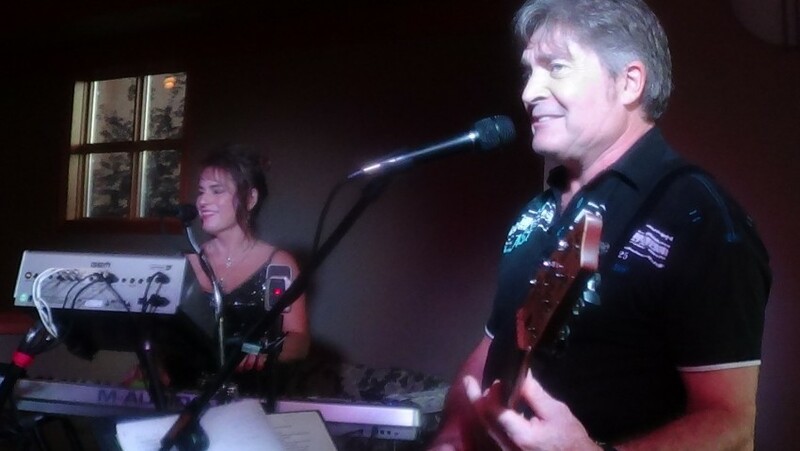 Playing the music you love to remember, this Duo from Kelowna plays throughout the Okanagan Valley for clubs, pubs, parties, weddings and any other event where live music is required for dancing and/or listening. Lots of experience, great feedback from clients all over the Valley - check out their web for more info. 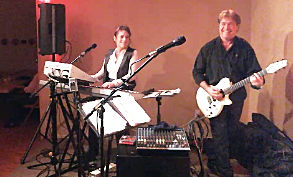 Glory Days played for us at a very successful retirement party with approximately 50 guests. They were the perfect choice. The band has a very extensive repertoire covering a wide range of genres, and was also happy to entertain song requests from the floor. A good part of the crowd was on the dance floor until closing and many did not want to stop. We greatly appreciated their professionalism, and, as hosts we received many compliments on the quality of the band and the selection of music performed. We booked Glory Days for our 60th birthday celebration with family and friends of all ages. They supplied a large playlist for us to pick a favorite type of music and they played great all night. At one point, all of our guests were on the dance floor at once - a nice compliment to their song choice and talents. Nice people to work with as well. I and many of our other guests will use Glory Days again. Hope the Yacht club we were at - will as well. I hire the dance bands for our Dance Group held in the Summerland Legion on the 2nd Saturday of each month October thru to May. I discovered 'Glory Days' and they are now one of my regulars who play for the season. They are very versatile and can play to all types of dancers. Great sound and variety. I would highly recommend them for any function. John & Linda - great couple! 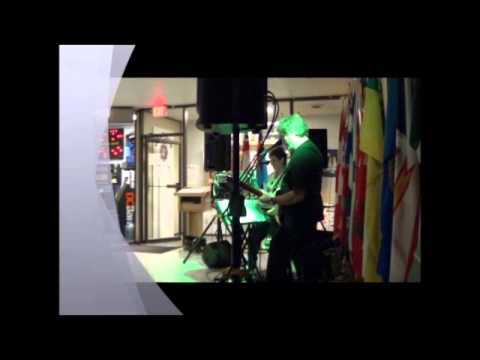 We had the pleasure of hiring this band to play at a 50th Birthday Party. They were fantastic and made this special event a success. They travel with an updated complete sound and light system. Background music can be providedfor cocktail hours, dinner and during breaks. Special theme nights such as country, 50's and classic rock can be accommodated. Friendly, professional, excellent track record - feedback is available on their web. John has been a performing musician in Kelowna since his youth. As a guitarist, singer and song writer - he is founder of the musical family group which traveled extensively throughout Western Canada as the popular entertainment and recording band known as Shamash. With high energy covers and original works they became one of the most popular show and dance bands on the road , incl. 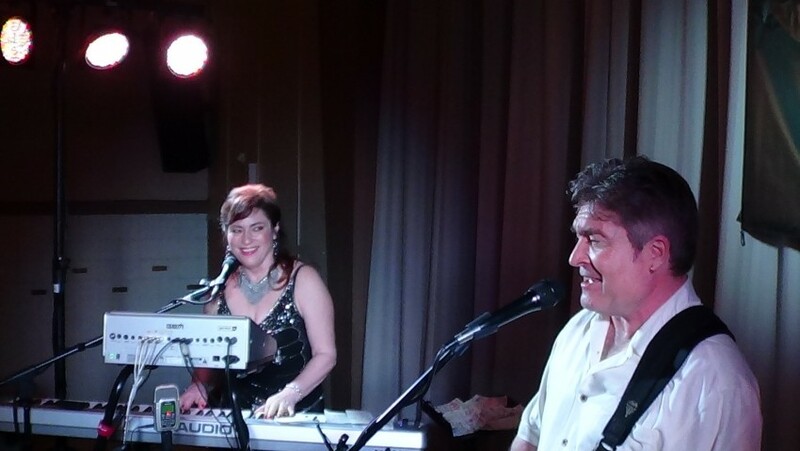 performing as the opening act for Gino Vannelli and Fludd. John came back to Kelowna to settle down to family life, but kept his musical energy alive with such bands as Fancy That, High Henry, and Connection. Past and present, these involvements led to the formation of the popular Johnny Mac Trio and now Glory Days Duo. Linda is a Calgary native, also part of a musical family. She taught organ and keyboard in Calgary as well as Kelowna for several years. She performed as a soloist and in various groups such as Sunflower, Take 5, Connection. She uses authentic drum traks and instrument sounds, to create full orchestral back-up appropriate to most music styles. Piano, organ, strings, brass, synth, bass, steel drum (to mention a few) - the result is captivating and REAL! Indoor and outdoor venues can be accommodated. For outdoor events, proper electrical and covered 'stage' area are required. Easy access to electrical, covered 'stage' area if outside, possibly a generator if necessary.